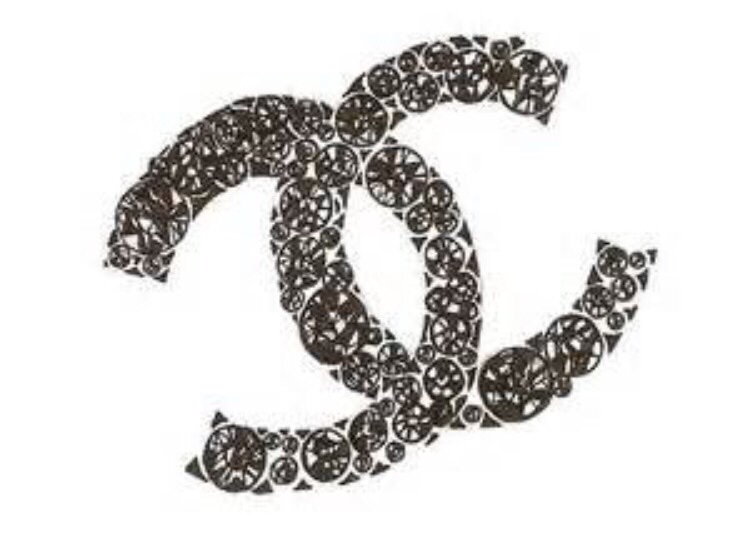 It seems crazy that most stores are on their second and third markdowns and Chanel is only starting their sale today. 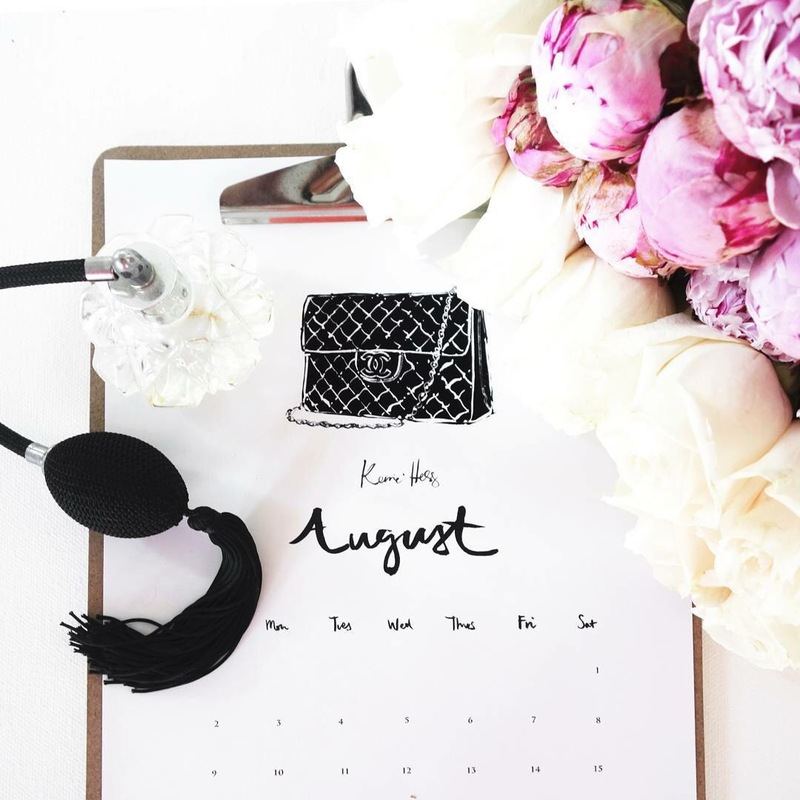 But that is Chanel. Anyways, the sale starts today in the boutiques and the department stores. The discount on shoes and clothing is 40% off. Happy Shopping! Yes today’s wish list pick is another pair of espadrilles. In my defense, I did tell you guys last week that I could literally buy a pair for each day of the week and then some. But these have to be the mother of all espadrilles. Ever since I saw this pic, I have been trying to rationalize how these shoes can be mine. I was also reminded that I need to figure out how I to get myself an alligator farm. I have been dreaming about opening an alligator farm ever since I read about a sustainable one in Bloomberg Magazine a few years ago. Yes I read Bloomberg magazine (I used to work in finance so don’t judge me) and yes, I actually dream about owning an alligator farm. Having an alligator farm would solve so many problems for me. But I digress. 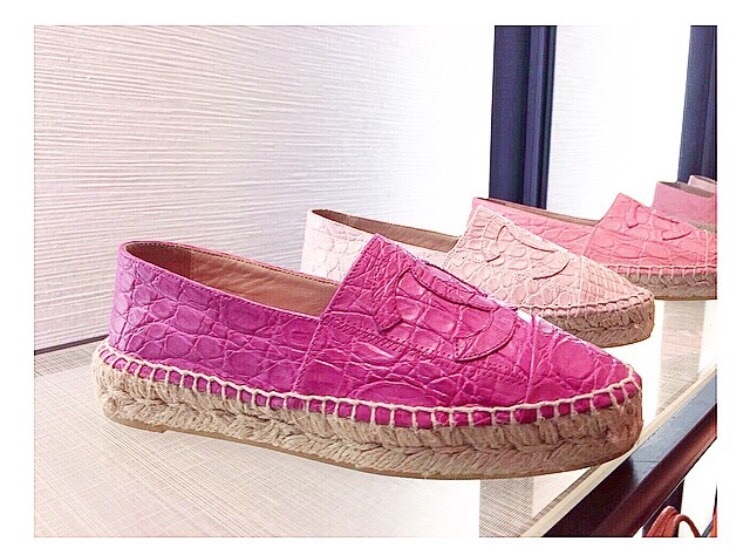 I so want, need and love these Chanel espadrilles.